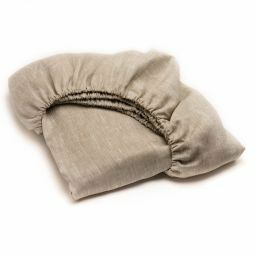 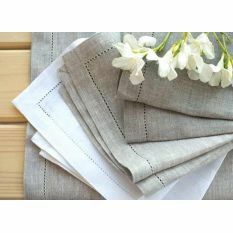 Pure linen flat sheet or fitted sheet is the best solution for comfortable sleep. 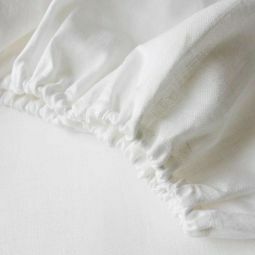 Durable and strong, linen bed sheets have been appreciated in all times and nations. 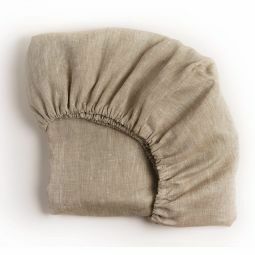 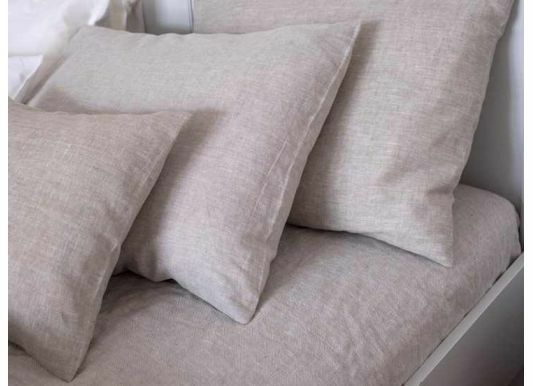 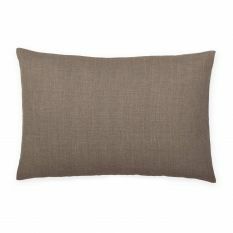 During hot summer nights, linen sheets and pillow cases are simply irreplaceable. 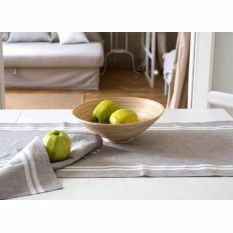 They will give you a welcoming freshness and coolness. 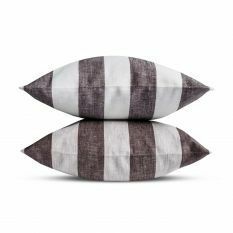 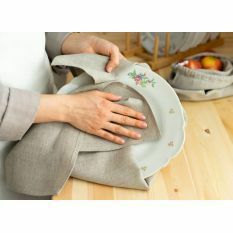 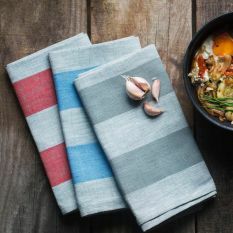 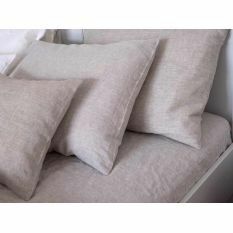 They can also be used as covers or bedspreads. 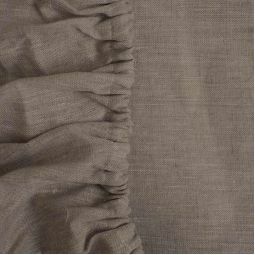 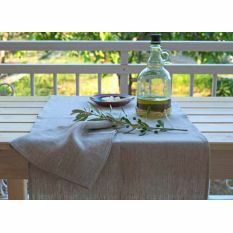 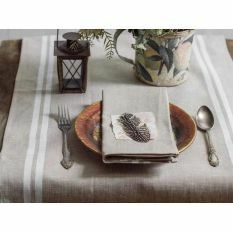 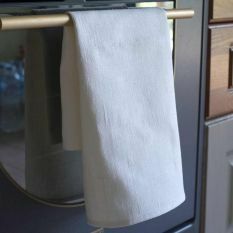 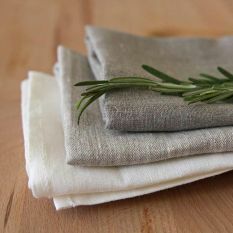 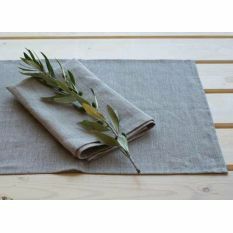 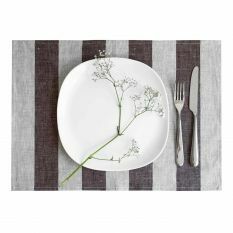 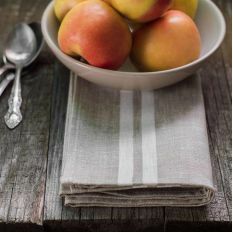 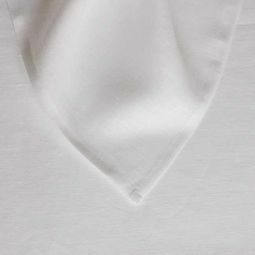 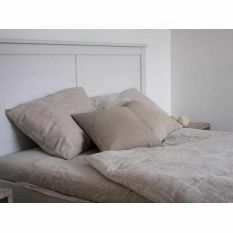 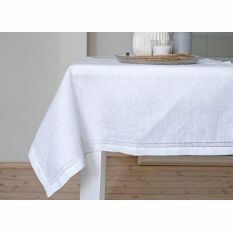 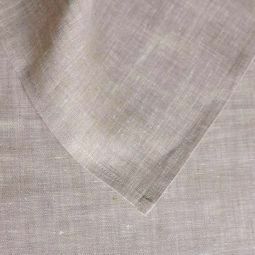 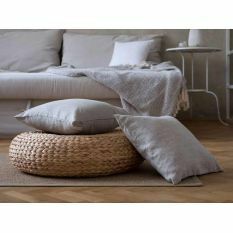 Pure linen sheet is like a white tablecloth – a must-have element for any bedroom in a good lady’s house. 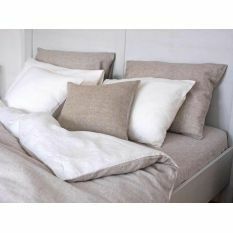 Do not deny yourself a true satisfaction of sleeping on linen bedding!